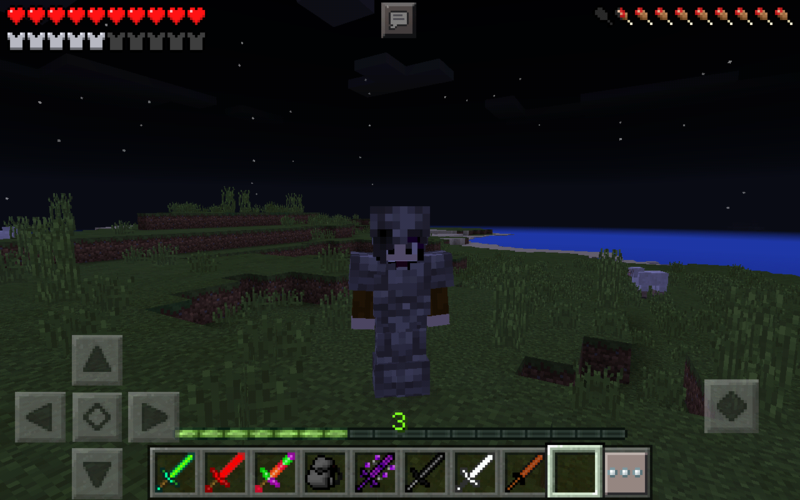 Although there aren't too many Armours in the mod, you will still be able to quickly craft some cool looking ones. You can craft a dirt or a stone (others I think). They have pretty low values but they look AWESOME. 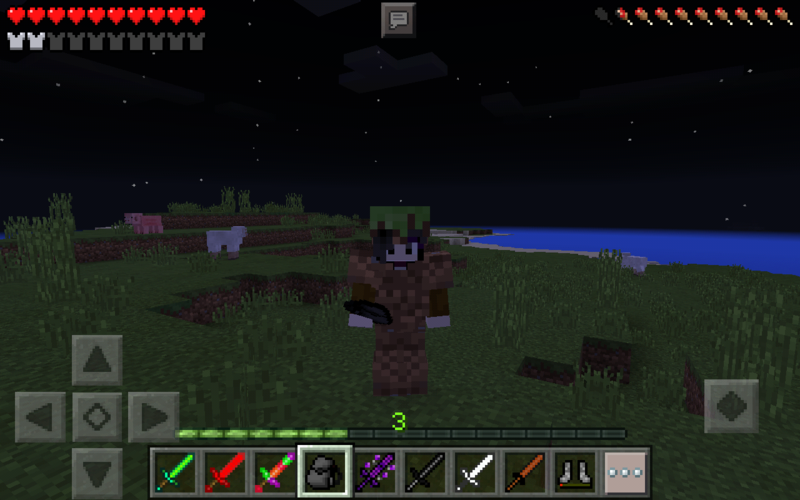 (Takes the same amount of material as normal armour) Hope you enjoy this cool mod (only craftable in survival).